It is Speedy Tuesday! After a few weeks of recurring vintage Speedmaster topics, it is time for a modern classic. 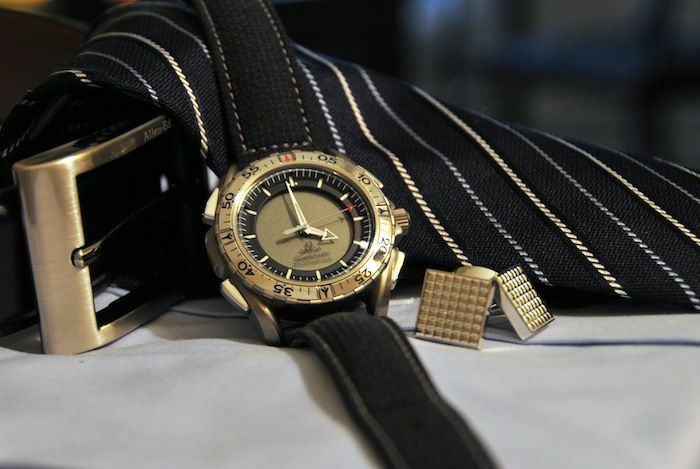 The OMEGA Speedmaster Professional X-33. Introduced in 1998 and also already in use during the Space Shuttle STS-89 mission of that year. Today we have a Speedmaster Professional X-33 reference 3990.50, also known as the 1st Generation X-33. In 2001, OMEGA introduced an updated version (reference 3991.50). This updated version had a different finish on the bezel. Also, because the 1st Generation models could have some issues with their pushers, they did an update with regards to the construction. The 1st Gen X-33 also had a unidirectional bezel where the 2nd Generation X-33 had a bi-directional bezel. 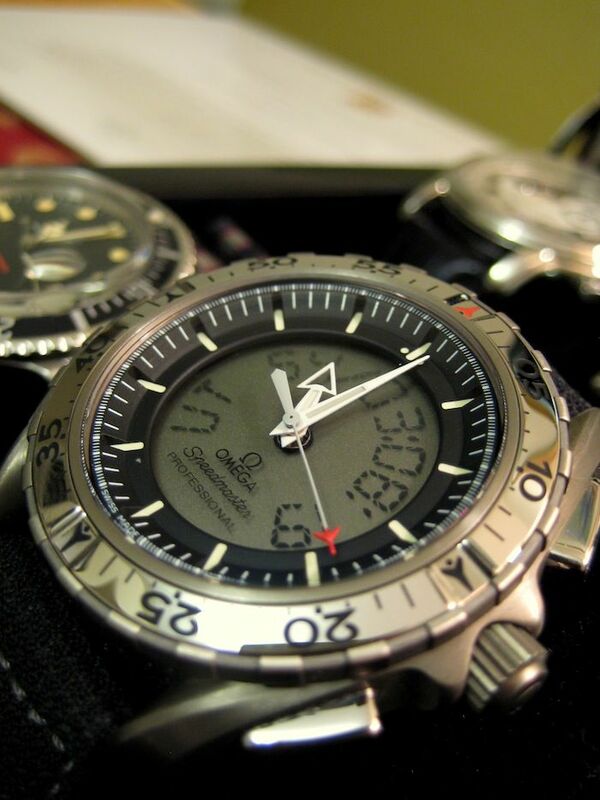 Reader and frequent visitor of OmegaForums.net MellyVinelli submitted his Speedmaster Pro X-33 ref. 3990.50 for Speedy Tuesday. He is a Speedmaster aficionado and loves watches in general. 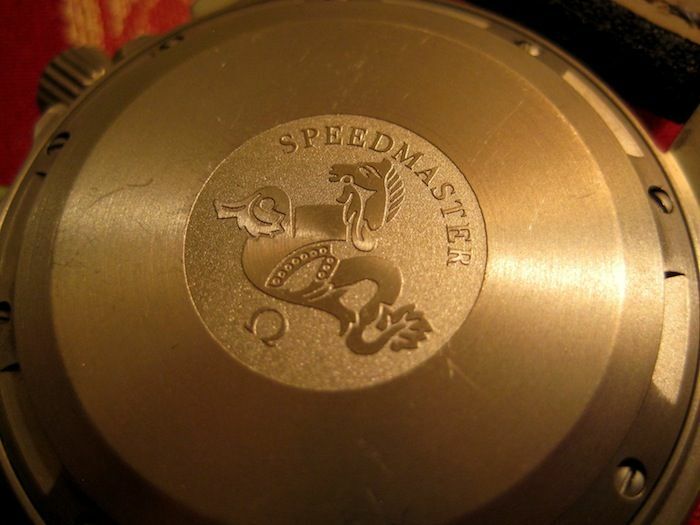 This Speedmaster Pro X-33 was his first OMEGA and got it in 1999. One of the first, so to speak. Although it wasn’t much of a success back then, I now see that these X-33 watches are becoming harder to get for a decent price. They start at around 2000 Euro in good condition on Chrono24, but also have seen them for higher prices. If you want one, try to buy it on a titanium bracelet (instead of Kevlar strap) as a replacement bracelet is very expensive. Still available from OMEGA, but with a 1285 Euro price tag. 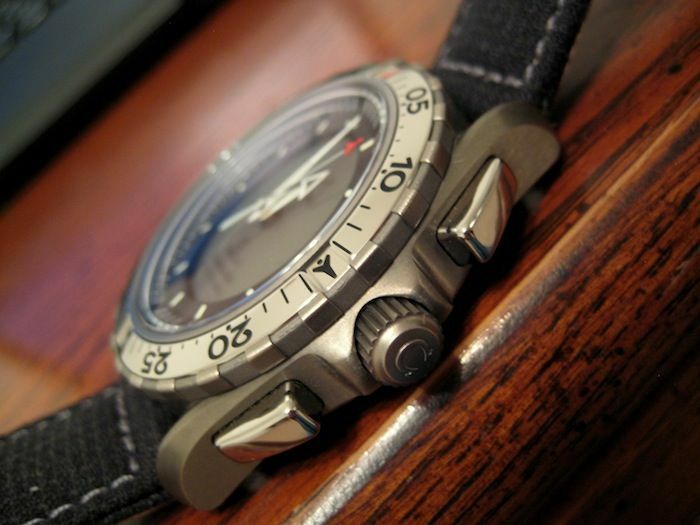 These X-33 watches have been in production till 2005/2006. It is therefor one of the non-limited OMEGA Speedmasters with a very short production life. 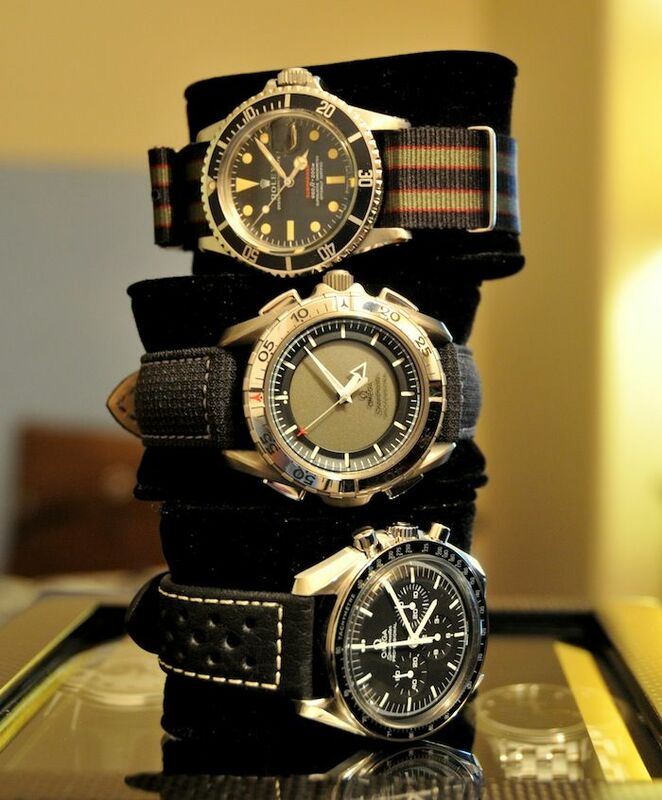 Keep that in mind if you are looking for a watch that might become valuable in the future. It was definitely a watch for professionals, a real tool watch. Functionality was far more important than looks, although I think they did a nice job on a digital quartz watch with so many features. Thanks to MellyVinelli for submitting photos of his Speedmaster Pro X-33. If you have a Speedmaster you want to see here on Speedy Tuesday, please contact us. We don’t want to finish this blog post without showing you the next movie, where astronaut Don Pettit repairs his Speedy X-33 aboard of the International Space Station in 2003. Some of you might have seen it before, but it is no punishment to watch it again.